[love for pluto] is an original indie pop/rock band featuring electric/acoustic guitars, keys, vocals, bass, and drums. Diverse, they draw influences from all genres of music. Their sound roots itself from indie/alt rock, new wave, & pop. Their catchy melodies will be stuck in your head all night long. The Perks are an Alternative Rock band from Las Vegas, NV composed of brothers Andy, Aaron, and Hunter Gorman, and friends Ryley Isakson and Jake Magness. In support of their 2014 EP, Criminal, they've been playing energetic sets for passionate crowds both in and out of Vegas. The band just released their second EP, At The Docks, and will be embarking on small tours throughout the West Coast in 2015. A group of college kids from Boston. They play ska, punk, and jam. Their first EP was released this December. For me, the best ska bands come from Boston. Mighty Might Bostons, Allstonians, and even thought they are from NH Bim Skala Bim. So when i started listening to Turtle Power I had high expectations. 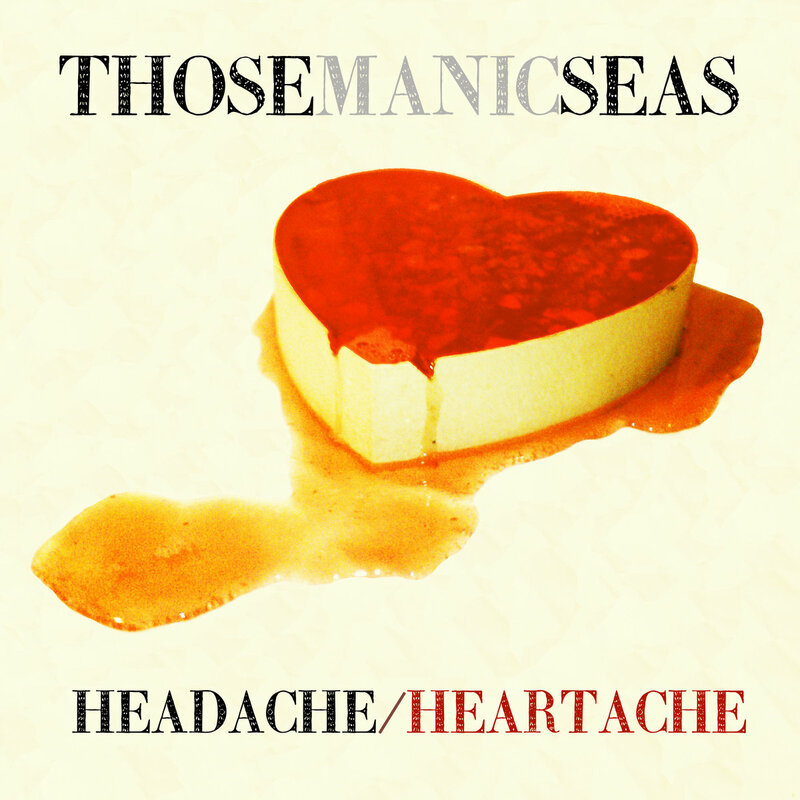 Those Manic Seas is a 'four' piece band that attempts to push the boundaries of what a rock band should be. 25 year old Andrew ‘The Aspiring Me’ Davis is the oldest son of late Houston hip hop legend, Big Mello. The success of his 2013 LP, The Aspiring Me, available theaspiringme.bandcamp.com, gained him favorable exposure in Houston and surrounding cities. He has since been touring across the country; reaching Montreal, Canada as well. His early 2014 relocation to Brooklyn, NY has also gained him a following in New York City’s underground scene. The Aspiring Me & Big Mello are the only rap legacy to be archived inside the tier 1, University Of Houston, library. Old Timer no. 1 is the first in a series of four ‘Old Timer’ albums by the Rippin’ E Brakes. The album was recorded live by Jerry Richardson (Beechwood) in his Liberty Hill Farm living room. I spent a long time listening to these five-pop savvy, Country-Eastern Rock n’ Roll songs and they totally and completely became glued into my head. I love the lyrics and Stones style back up singing. I got down with the guitar shredding, the wicked bass lines and totally on-point drumming. Then I actually started hating on the E Brakes for only putting 5 songs on the album….but it was the good kind of hate I suppose. I want Old Timer no. 2 already! This past Saturday I was at Chen Yang Li in Bow NH for the Yourband.info Solo night. 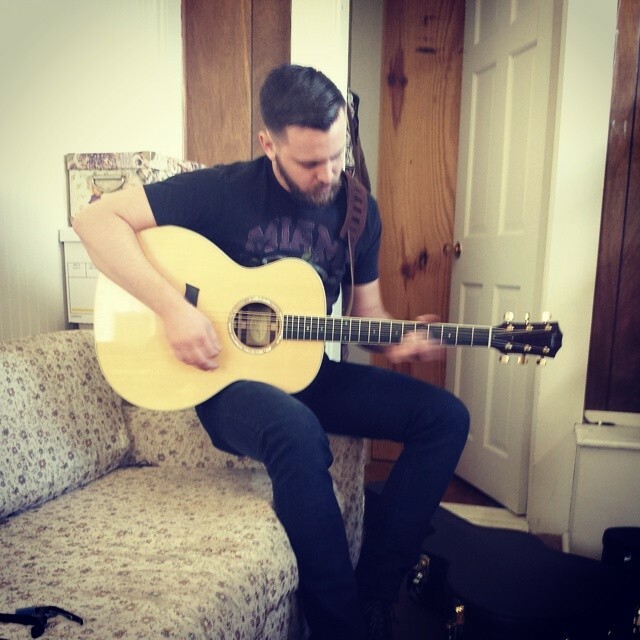 Steven Chagnon was the first performer to take the stage. I lied to him in a brief conversation before the show saying he did a great job at market days this year- In fact I kinda missed his set and don’t know how he did. Sorry Steve- I don’t normally lie. I did see your set, but I was stuck with my child across the street and down a bit. She was interested in looking a balloon. So I really only caught half of one part of a song. However, you did play that part really well. So- I was really excited to see Steven take the stage on Saturday.